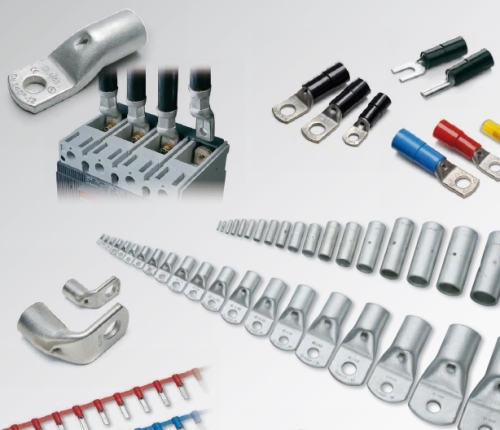 Over 50 years Cembre has become a leading European manufacturer of electrical compression connectors, associated tooling, distribution blocks, cable glands and marking systems. Extensive know-how, strong R&D activity and continuous innovation in manufacturing technologies and product specification meet with sharp focus on customer needs to guarantee high-quality, good value products that are reliable, durable and safe. 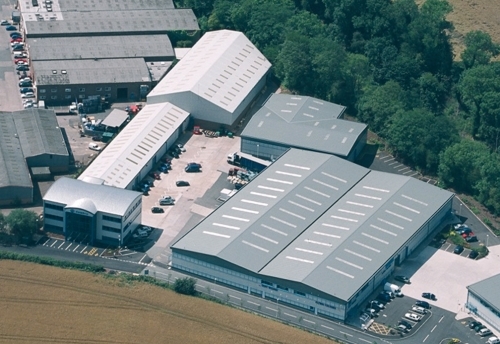 Cembre Ltd, for almost 30 years our local sales, service and distribution centre near Birmingham, actively supports a sales force, distributors and users throughout the UK and Ireland. Also boasting a growing design and production capability for specialised or customised termination products and cable assemblies, Cembre Ltd is well equipped to ‘find the best not the first solution’. Our latest This Is Cembre video provides a tour of the extensive Design, Manufacturing and Logistics operations both at Cembre Group Headquarters in Italy and at Cembre Ltd. Neither are we shy of sharing our expertise since, no matter how hi-tech the equipment, the integrity of its ‘simple’ electrical connections is vital to its operation. Reliability, Safety, Reputation and Livelihood may depend on adopting simple best practice by using a matched system of terminations, tooling and die sets when following the crimped joint recommendations defined in BS7609 and BS7727 - the codes of practice for installation and inspection of compression connectors and pre-insulated terminals. No wonder our Best Practice Crimping Workshops are must-have events for Distributor Trade Counters and Contractors On-site Tool Box Talks as even experienced Electrical Engineers, faced with today’s deluge of lugs and tooling with uncertain provenance, seek surety and guidance. Cembre is one of the few manufacturers of a truly Matched Crimping System ...by design. 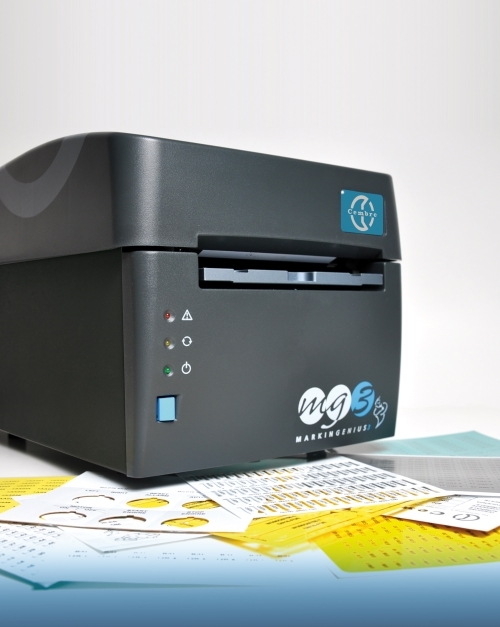 Connectors prove their provenance by carrying the Cembre logo and, where applicable, are marked by the Die sets to provide permanent visible evidence that the correct size die was used. Installers and Contractors can further reassure their Clients with Cembre’s latest 18V cordless crimping tools for 10-400sqmm lugs. Equipped with Smartool software the tool displays, instantaneously, the successful or otherwise completion of each crimping cycle and the data for up to 200,000 cycles is also easily downloaded, printed and provided as verification that the resulting crimped joints are in accordance with BS7609 and BS7727. 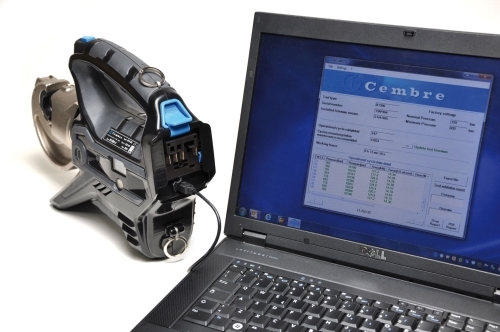 Meanwhile Cembre MARKINGenius® has become the market-leading system for printing the markers, legends and tags required by OEMS, Panel Builders and Installers for identifying and labelling all their cables, components and compartments. Cembre doesn’t supply typical panel components, e.g. terminal blocks, contactors and push buttons, so is free to offer the widest range of marking media to suit all types of equipment. Coupled with the bench-mark GENIUSPRO software, System Lifetime Support, free machine trials and loans, and expert technical assistance, MARKINGenius® reinforces the confidence and convenience that Customers have come to expect from Cembre. See why our Customers use Cembre in our At A Glance panorama available at your local Cembre Distributor or by contacting ‘sales@cembre.co.uk’ or +44 1675 470 440. ‘Cembre At A Glance’ promotion poses the question ‘Why Use Cembre?’, find out why and view our ‘This is Cembre’ video.